The East Brunswick Regional Chamber of Commerce was chartered in September 2017 with the intention of truly restoring, energizing, and revitalizing the business community. The inaugural leadership team was pivotal in the creation and execution of our mission – promoting business and community growth and development – captured in these four icons. 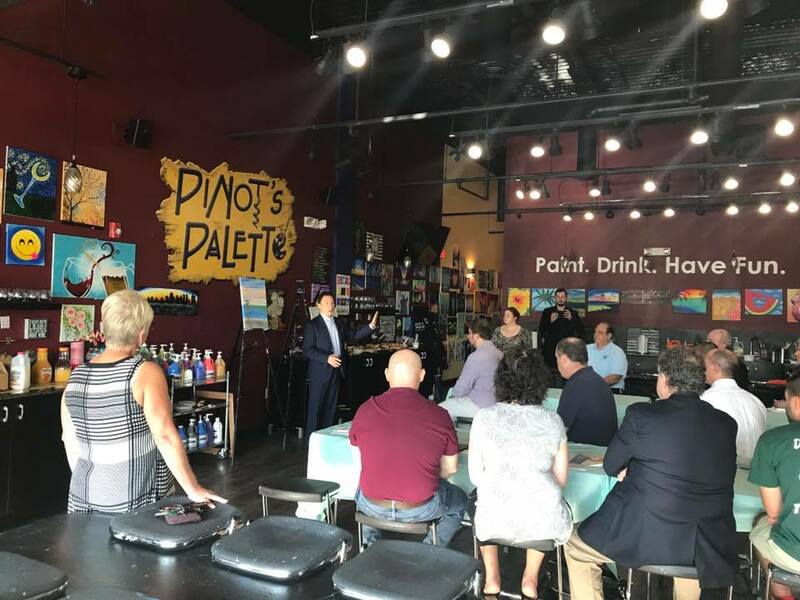 The EBRCC represents a strong, diverse group of talented business owners and professionals who come together with the intention of uniting East Brunswick with surrounding areas to foster one of the tightest knit and most collaborative groups in New Jersey. 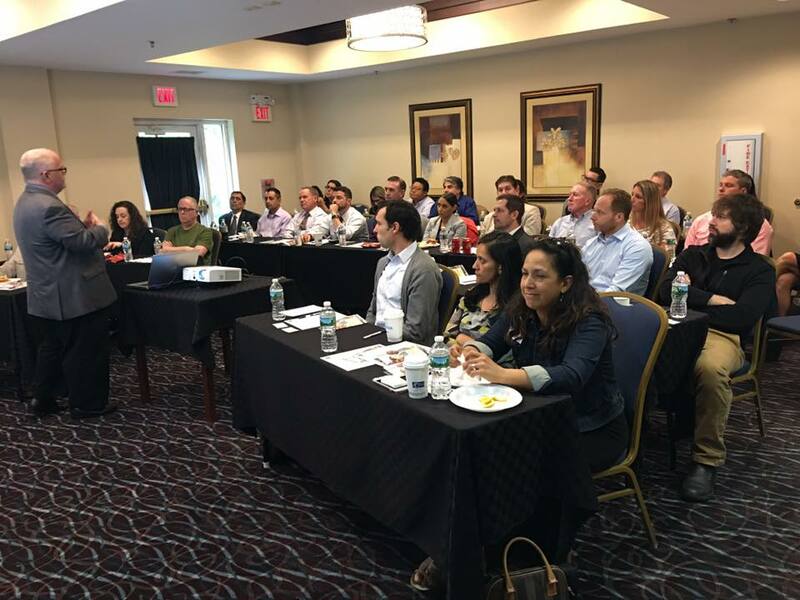 With strong support from East Brunswick Township government and drive by EBRCC members at all levels, the EBRCC has grown to 100+ members in its first year with virtually no limits on our growth potential. EBRCC benefits include free entry to many events, a listing in our member directory, programmatic educational opportunities, and many other opportunities. Membership in EBRCC is a tremendous value! The East Brunswick Regional Chamber of Commerce offers many events throughout the year.These events are designed to appeal to the businesses around the greater East Brunswick area. Take a look at our expansive East Brunswick Regional Chamber of Commerce Member Directory. Still have a question about memberships, events, general comments, or concerns for East Brunswick Regional Chamber of Commerce?